March Madness is here. This year, The Bold and the Beautiful and The Young and the Restless decided to have a little friendly competition of their own! 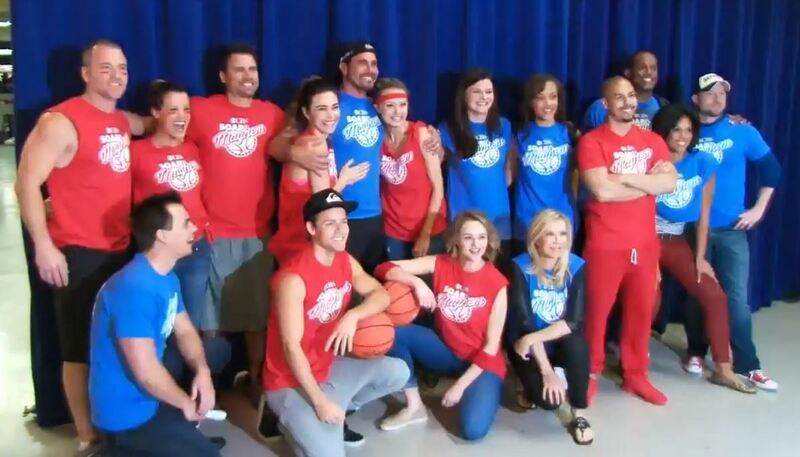 The two CBS soaps competed for a Soap Mayhem trophy in brackets before The Bold and the Beautiful’s Don Diamont and The Young and the Restless’ Bryton James went toe-to-toe for the championship. Find out which soap won the inaugural event by watching the clip below!